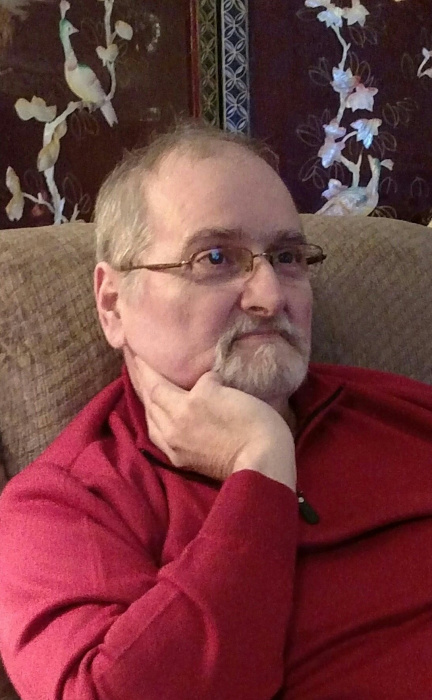 Mr. James Andrew Cherry, 62 of Newton Grove, passed away Sunday, January 20, 2019 at his home. The funeral service will be held 3:00pm Thursday, January 24, at Calvary Tabernacle Pentecostal Free Will Baptist Church, 6570 High House Road, Salemburg, with Reverend Wayne Johnson and Reverend Bryan Strickland officiating. Burial will follow in the Church Cemetery. He was born May 18, 1956 in Richmond County, NC and worked as a window frame builder. He was preceded in death by his parents, Furman and Dorothy Smith Cherry; father-in-law, George Oscar Bryant; and two brothers, Furman Cherry, Jr. and Charles Roberts. He is survived by his wife of 40 years, Robin Lynn Bryant Cherry; two daughters, Ashley Lynn Cherry, and Amber Leigh Cherry (fiance`, Joseph O’Connell); one grandson, Aidan James; one brother, Danny Cherry; five sisters, Betty Davis (husband, Donald), Ann Cherry, Elizabeth Taylor (husband, Donald), Wanda Bowman (husband, Billy), and Patricia Bryant; mother-in-law, Jean Bryant; four sisters-in-law, Pegi Allen (husband, Fletcher), Debra Kroninger (husband, Roger), Tina Johnson (husband, Mark), and Tami Platter (husband, Michael); one brother-in-law, Michael Bryant; and thirty-four nieces and nephews. The family will receive friends prior to the funeral service beginning at 1:30pm, and other times at the home. In lieu of flowers, memorials may be sent to Butler Funeral Home, PO Box 638, Roseboro, NC 28382 to assist the family with funeral expenses.